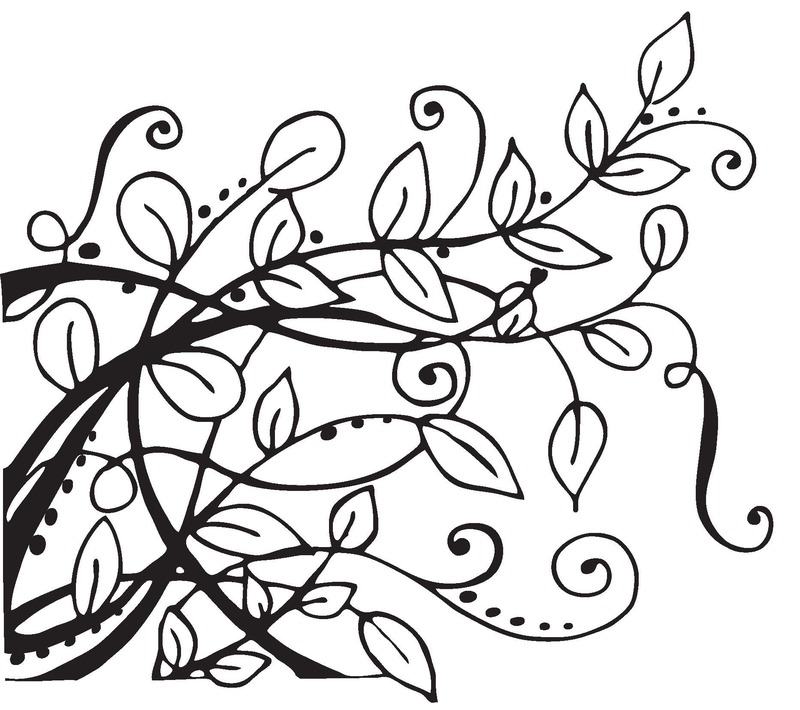 There are plenty of wood burning books available for those looking for new projects, but if you’re in the mood to start right away, you can find all kinds of free printable wood burning patterns online. 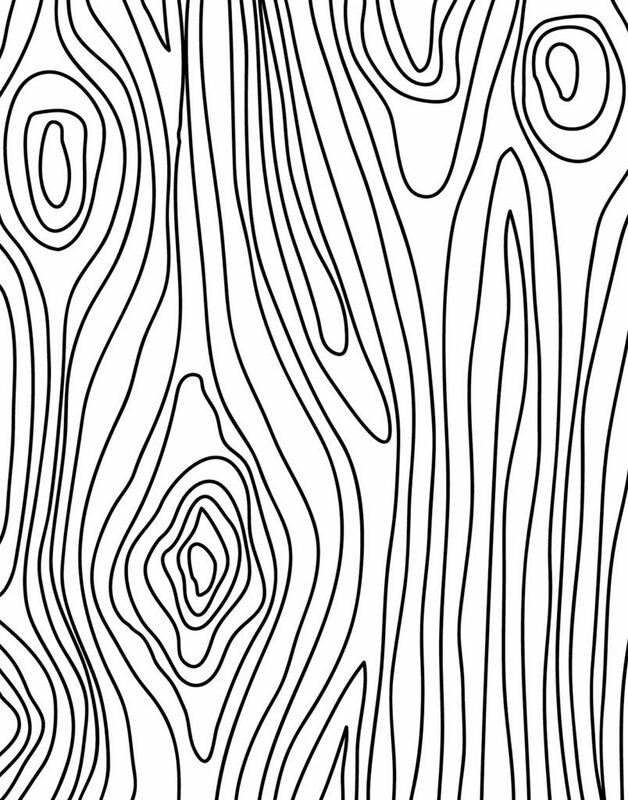 Here’s a look at some our favorite patterns, many of which you can use with any type of good wood burning tool. 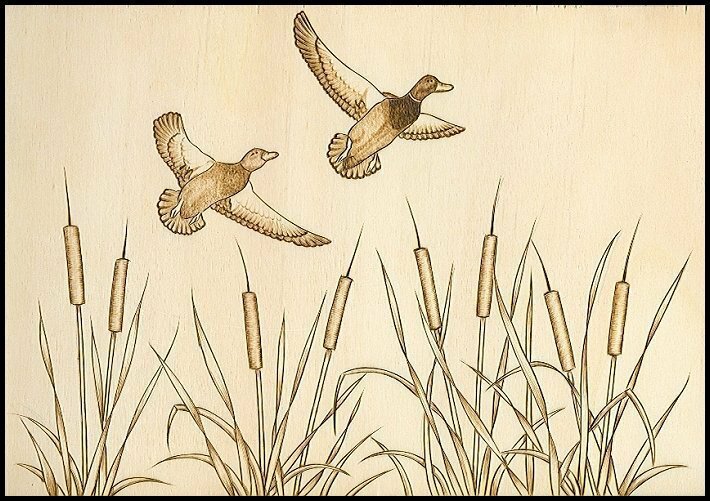 We’ve selected a few for beginners, as well as some more advanced patterns for intermediate wood burning enthusiasts who have a little more practice under their belts. 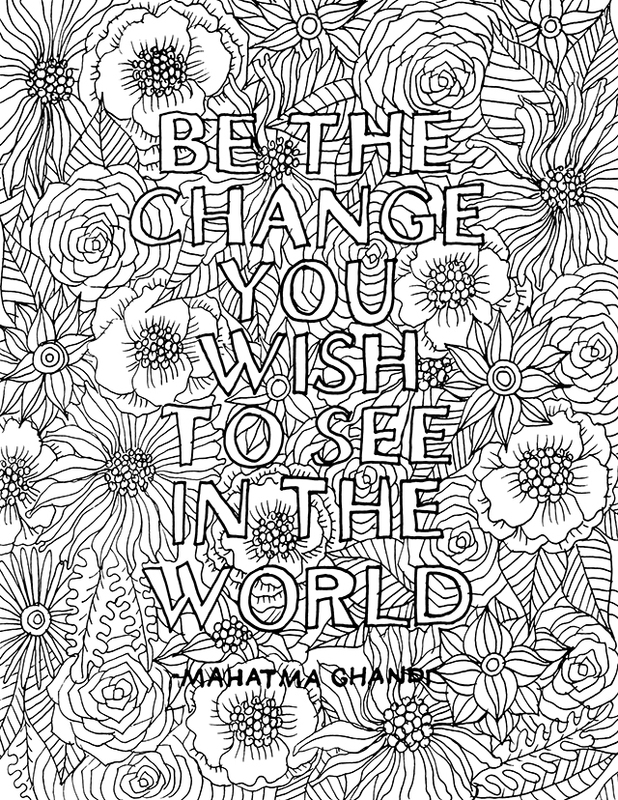 Here’s a classic quote pattern that offers a lot of clean, simple lines. It’s easy to enough for beginners but offers plenty of challenge for those looking to work on a single project for a while. For a much simpler project and pattern, check out this monogrammed honey-comb style pattern from Ruffled Blog. 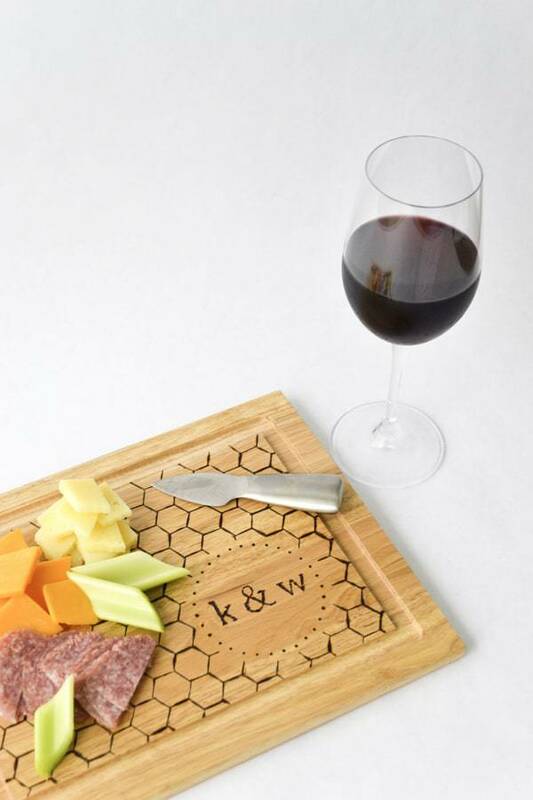 It’s a modern take on wood burning that would make for an excellent housewarming or anniversary gift. While many wood burning projects have that homemade look to them, these spoons look like something out of Pier1 Imports. They’re fun, sophisticated and maintain that cool burned look while not being over-the-top. For those who need a little funky in their lives, this flowers pattern from Walnut Hollow will do just the trick. 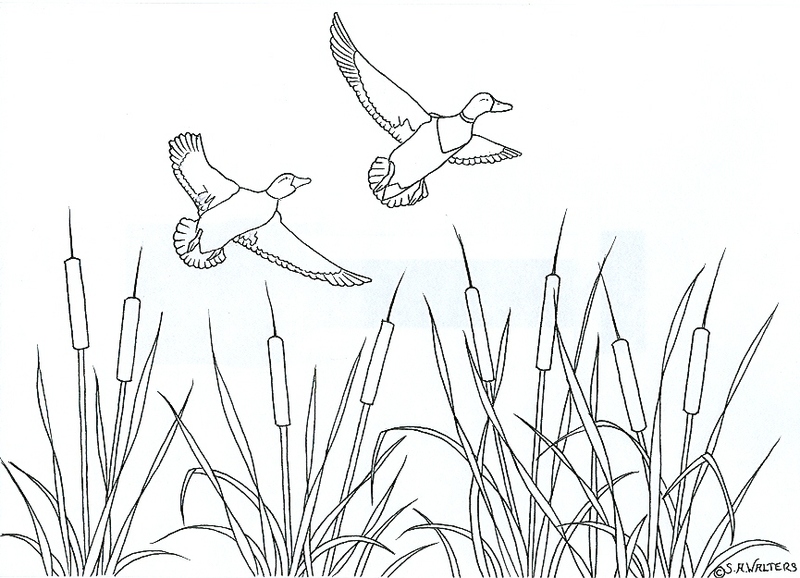 Easy lines of varying thickness offer a nice challenge to those just getting started. For more advanced wood burning folk, we’ve found this deer pattern to be one of the more fun projects to work on. 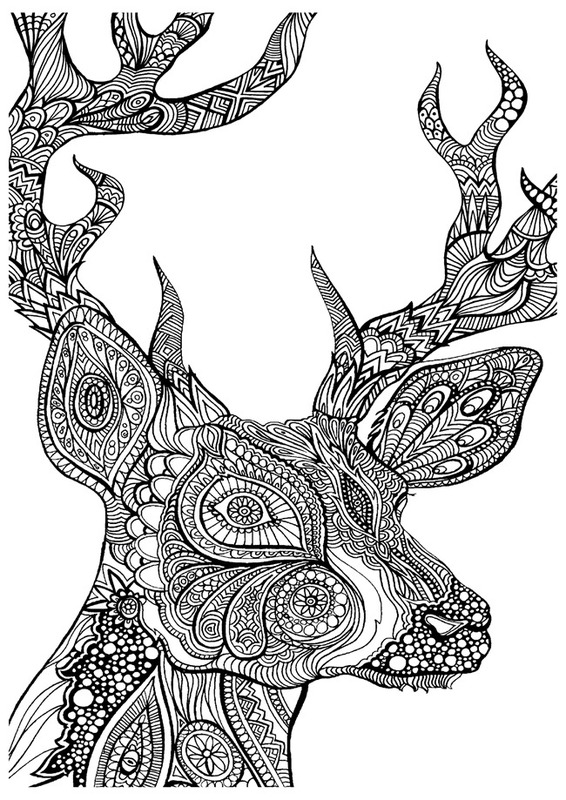 With plenty of different types of lines and patterns within the deer, you’ll find your wild and creative side getting loose with it. 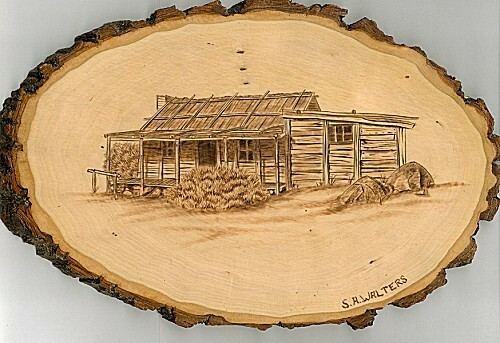 This classic look and pattern is available for free from Sue Walters, one of the finest pyrography experts you’ll find online. She has plenty of other paid patterns as well if you’re digging this artistic style. 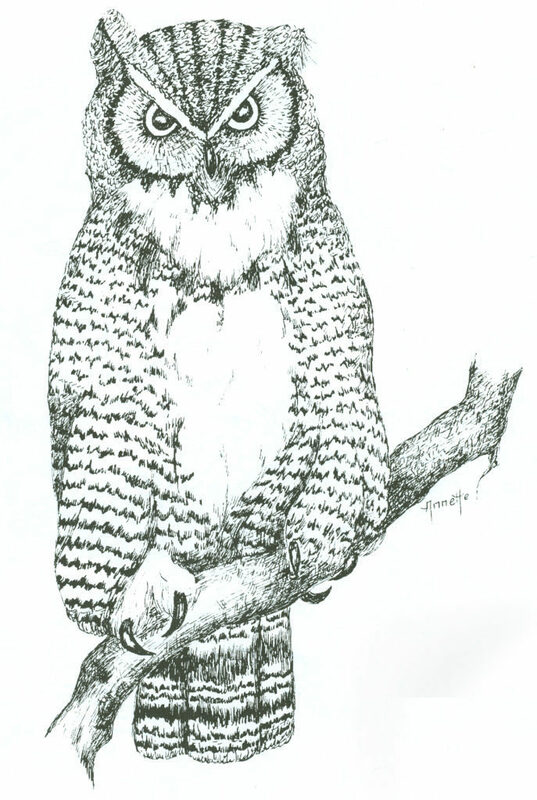 Owls are a classic wood burning project to take on, and we loved this artistic version from the start. 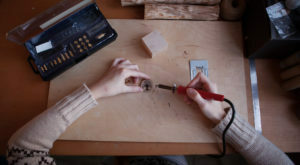 Plenty of curves, lines and areas to really get the hang of your wood burning tool and find the perfect angles and hand pressures while working. If you don’t believe in unicorns, you’re not trying hard enough. 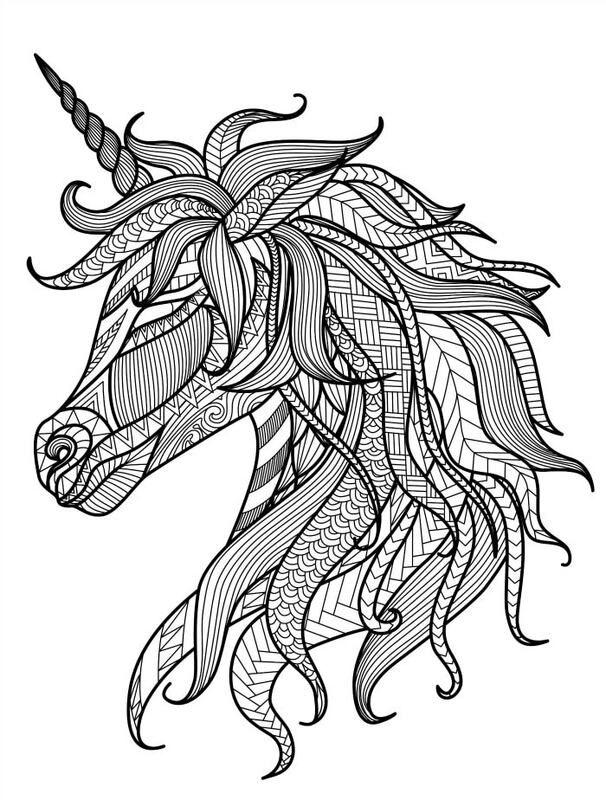 This fun little number from Nerdy Mamma offers plenty of cool lines and areas to indulge your inner fantasies of these mystical beasts being real. 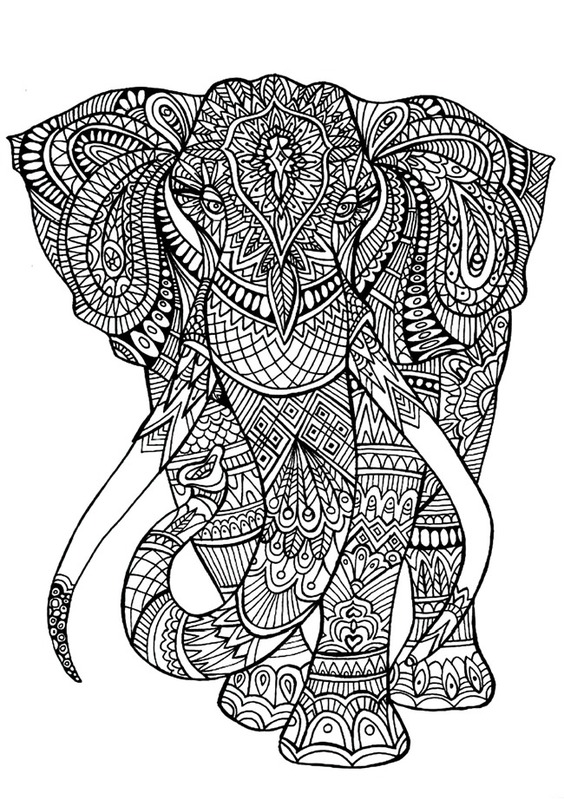 The mandala style patterns within this elephant are enough to make you spend hours on this project, so that’s a win in our book. 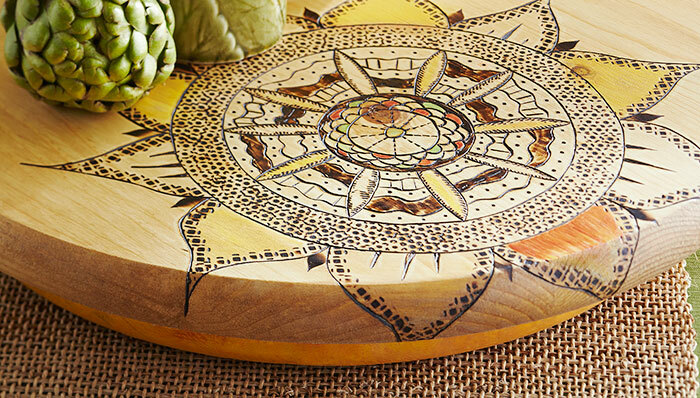 Speaking of mandalas, this serving table from Lowe’s offers a great way to spice things up in the kitchen (puns anyone?). 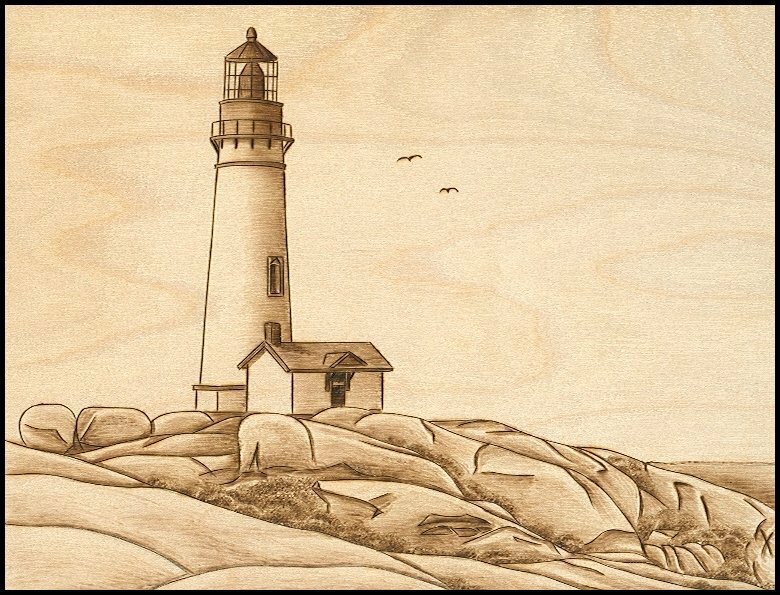 Another classic pattern from Sue Walters, this lighthouse project offers a mix of shading and lines that’s ideal for the intermediate wood burner. 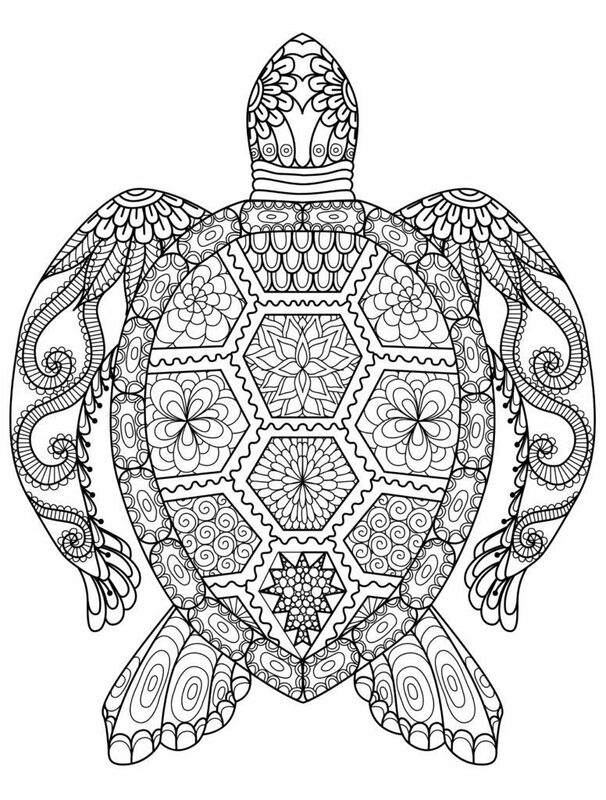 Turtles remind us of Hawaii and maybe you’ll be in paradise with this artistic turtle pattern. 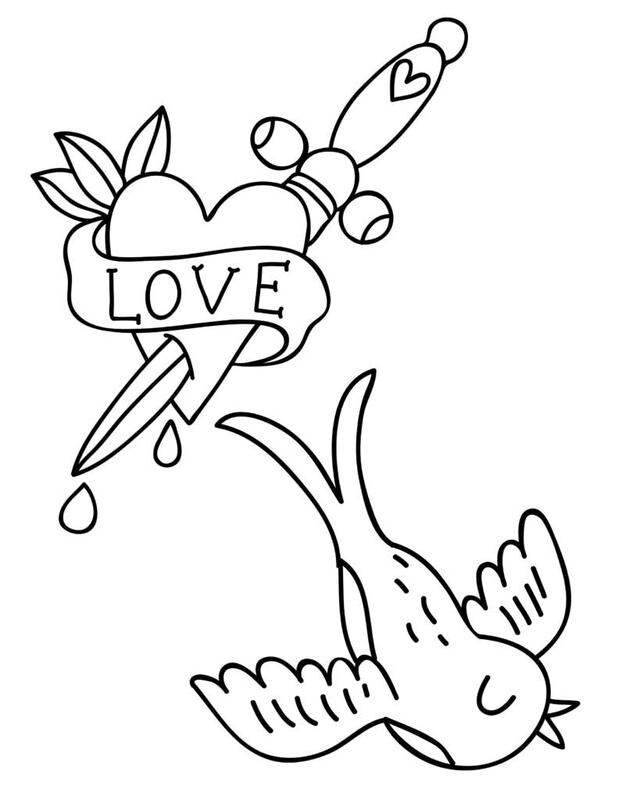 At the very least you’ll have fun filling in its body parts with curves and thick lines along the way. 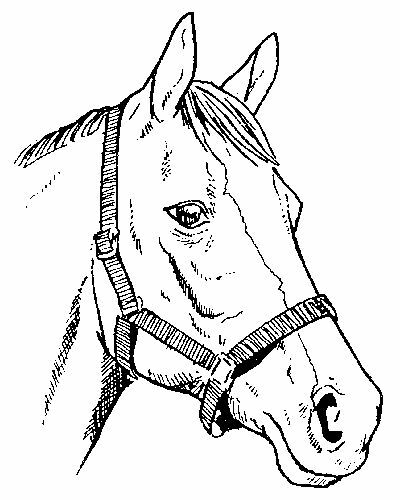 For some, all you need is a classic horse pattern, and we consider you friends. 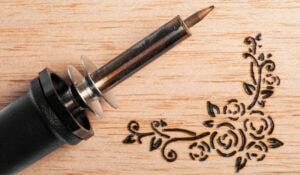 These little numbers are a great way to add on to an existing pattern or create something all your own. 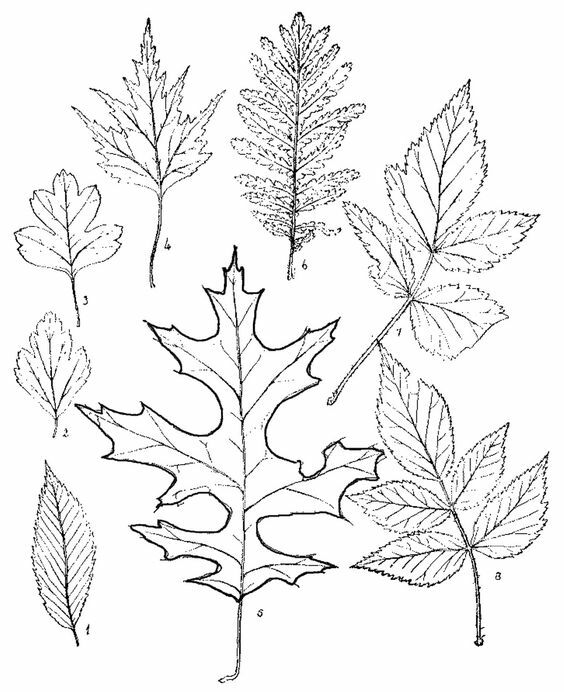 Who doesn’t like leaves? Well aside from this guy. 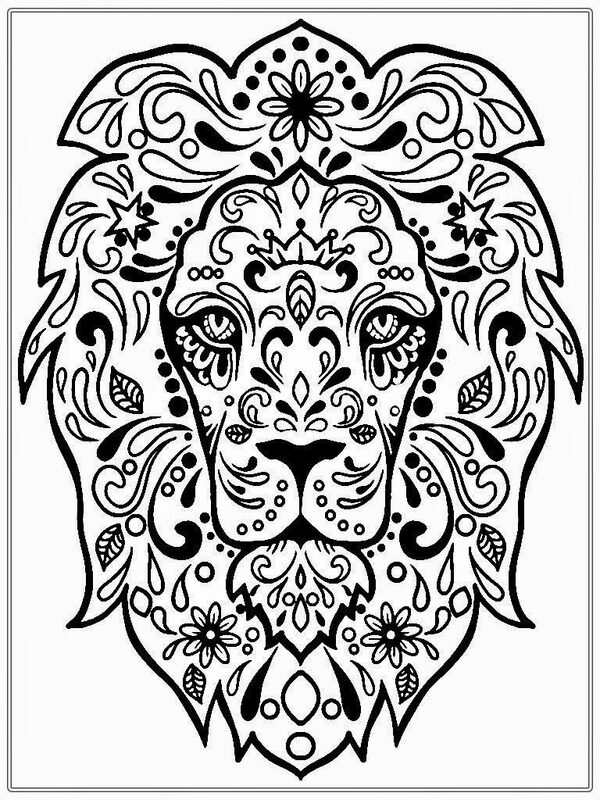 The king of the jungle is now in wood burned form thanks to this fun pattern from Drodd. What’s more meta than wood burning a stenciled pattern of wood? 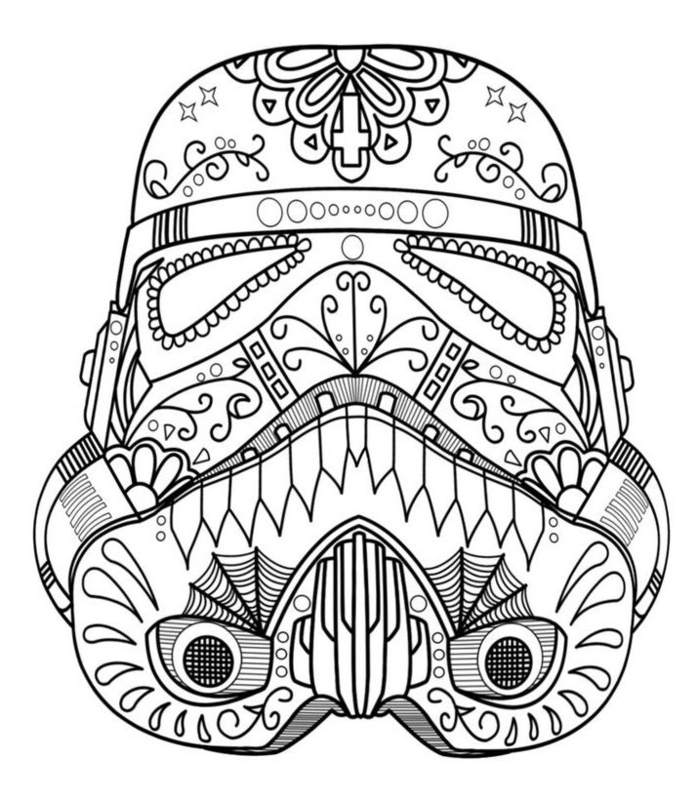 For the tattoo enthusiasts out there, you may like this traditional-style pattern that combines the best of both worlds: skin-burning and wood burning. 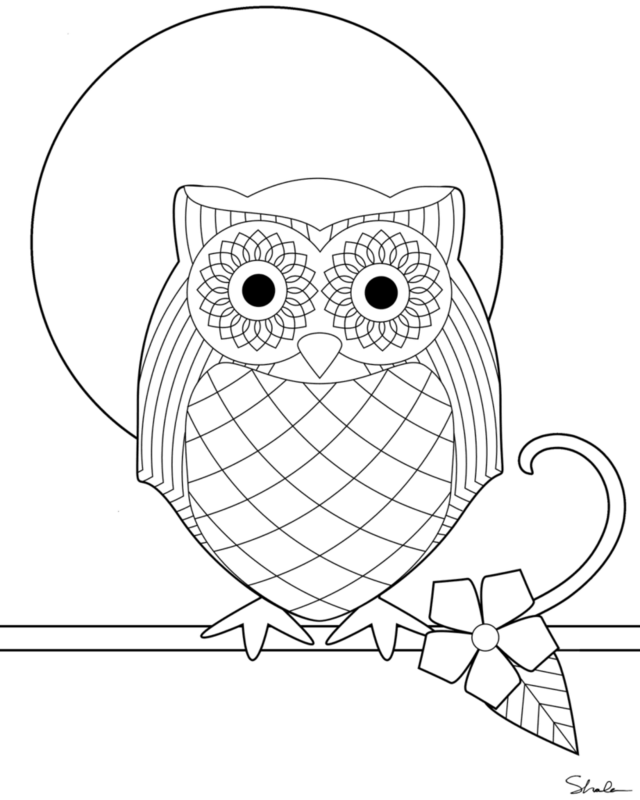 Here’s a simple free printable owl pattern that’s perfect for beginners or children, who are, of course, being supervised while burnin’ the ol’ wood. Sue Walters, you’ve done it again m’lady. 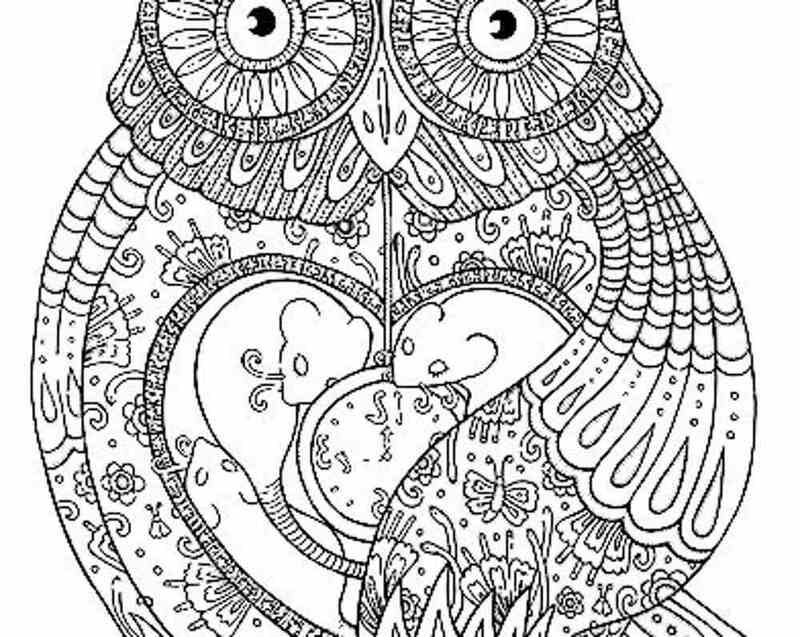 Here’s another classic, timeless pattern from that master of shading and line work. 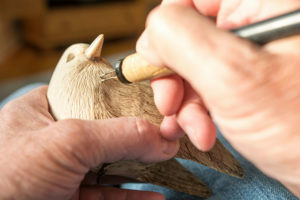 If realism is your thing, you’ll get a hoot out of this realistic owl pattern from Walnut Hollow. Looking for more inspiration? 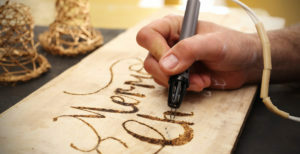 Check out our collection of cool wood burning ideas, or brush up on your technique with 5 essential wood burning tips and tricks.